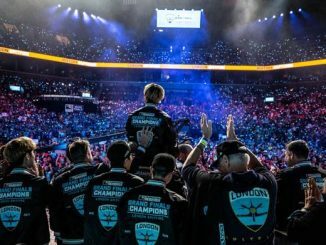 Luminosity Gaming has gone from being a Loser’s Bracket giant-killer to becoming Winner’s Bracket Final material. Few teams are on their level right now, and those teams certainly were not in Group Red. The team had little trouble all weekend, only dropping a single loss to a determined Fnatic team in their first match on Sunday. 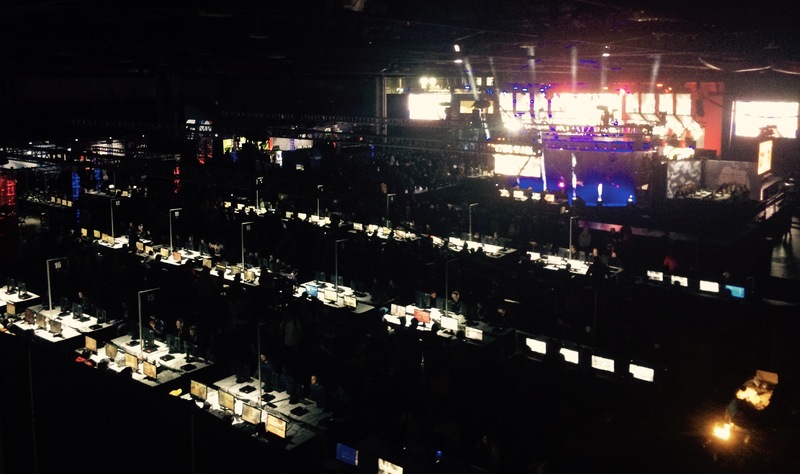 LG secured first place with ease, ending their run with a 3 – 0 romp over a hapless Mindfreak team. 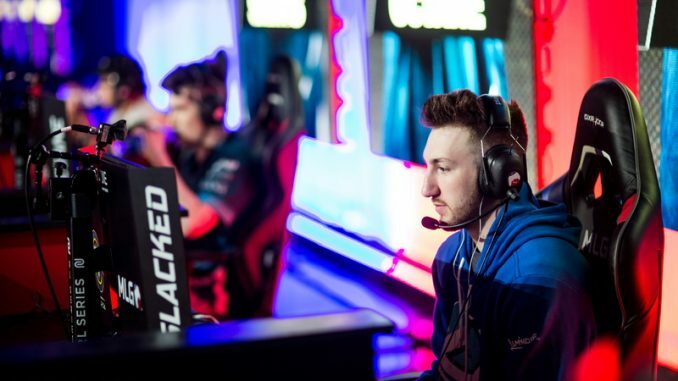 Mindfreak have been relegated. 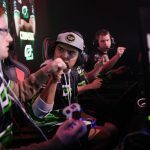 The Australians have been spending a lot of time in the States as of late with Stage One, CWL Anaheim, and now Stage Two, but they still can’t seem to put together consistent wins against the North American and European teams. 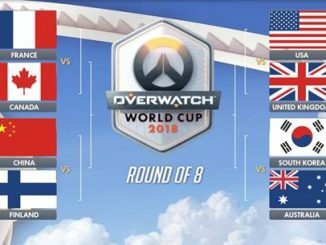 When it comes to raising the level of competition in that region, something has to change for these teams to truly compete on the world’s stage. 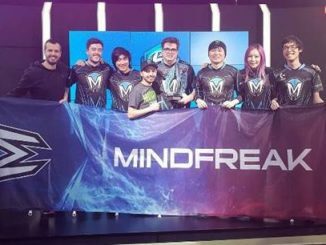 An interesting aside, Mindfreak also had a 1 – 5 record in Stage One, but had a superior map count over Cloud9 to avoid relegation. For an example of change, one needs to look no further than the EU scene. 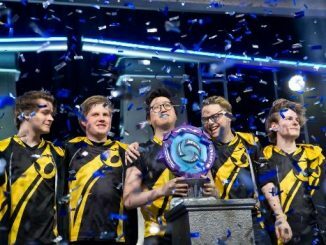 Once a running joke in Twitch chat and reddit threads, teams from the European region have been triumphant as of late. 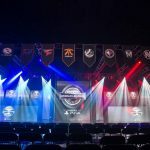 Splyce won the Stage One playoffs, Epsilon were the CWL Anaheim runners-up, and Fnatic secured their spot in the Stage Two playoffs this weekend. 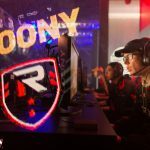 The team never seemed to be bad in the past but rather unlucky, and in Week One they showed their skill by seeing off a shaky Evil Geniuses squad on the first and last days of competition, and giving themselves a shot at a major payday in the $500,000 Playoffs. 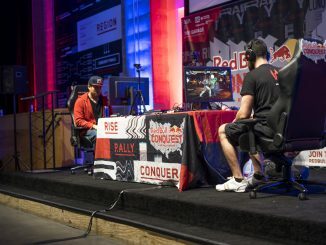 After winning Group Blue in Stage One, Evil Geniuses looked ready to go toe to toe with Luminosity in a battle for Group Red supremacy. 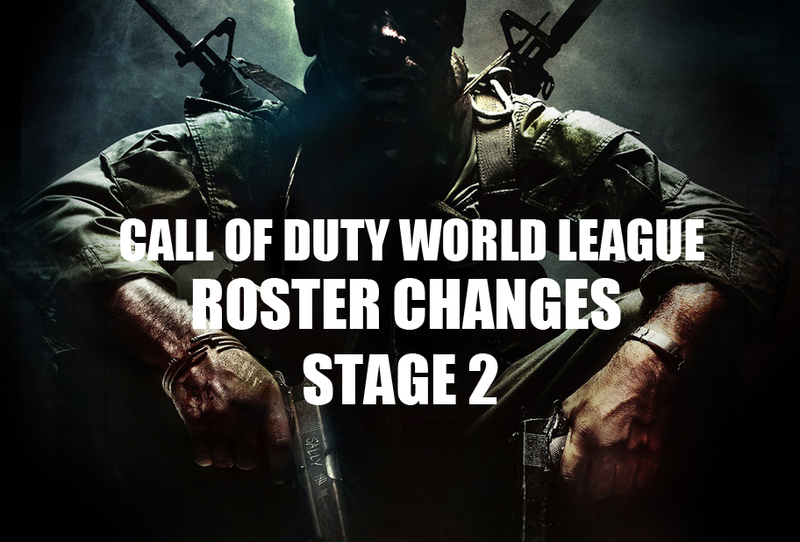 In Stage One, the team started the competition with a dismal 0-6 map count, but the team went on a remarkable 9-2 rampage through the group to come out on top. This time around the team just couldn’t perform well enough to dig themselves out of trouble and dropped vital matches against a renewed Fnatic team to put themselves in third place. It’s worth noting that Evil Geniuses did drop Jeremy “StuDyy” Astacio after last season and picked up Chris “Parasite” Duarte, but when watching the matches, it didn’t look as though the newest player was the big problem. 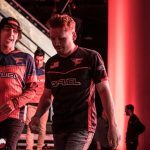 The team as a whole did not look consistent and rumors of some off-the screen interactions between the teammates suggest that there may be some conflicts. 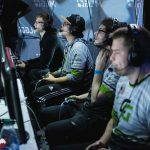 Nonetheless, the team must stay together for the Call of Duty Championships, so they will need to find their chemistry again soon. 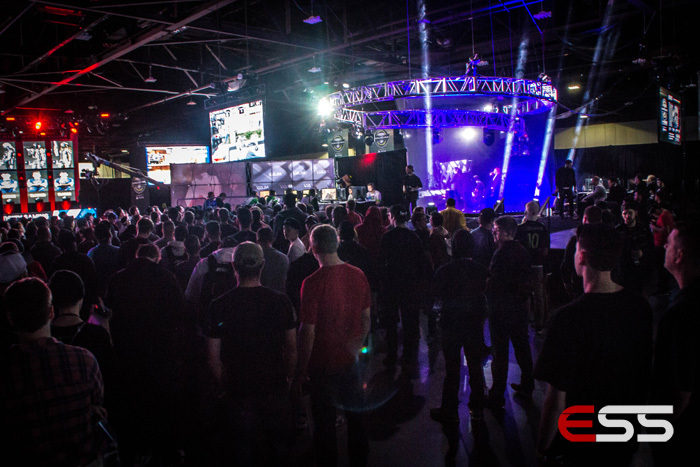 Featured photo courtesy of MLG.